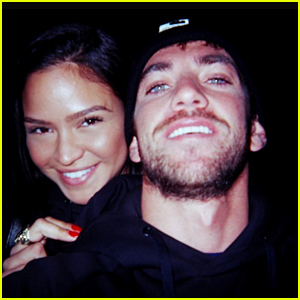 Cassie and her boyfriend Alex Fine are still going strong! The celebrity trainer took to Instagram on International Women’s Day to profess his love for the singer. “Strong, beautiful, sweet, thank you,” he captioned a selfie he snapped of the two of them. Also pictured inside: Cassie going shopping to buy some jewelry at the XIV Karats store on Friday (March 8) in Beverly Hills, Calif.
Cassie Is Seemingly Dating Bull Rider Alex Fine! Cassie has a hot new man in her life, a few months after her split from longtime love Sean “Diddy” Combs. The 32-year-old singer celebrated the holidays with her rumored new boyfriend, 25-year-old bull rider Alex Fine. Cassie took to her Instagram account to share photo booth pics of her and Alex in a photo booth with her mom. In one of the shots, the new couple shared a hot kiss. “I love you Mommy,” Cassie jokingly captioned the photo. Alex shared a hot photo of him and Cassie posing in front of the Pacific Ocean with the sun shining on them. 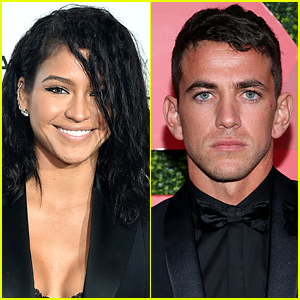 Alex is a bull rider and personal trainer who has celeb clients like Mark Consuelos and Odell Beckham Jr.
Sean “Diddy” Combs and his longtime love Cassie Ventura have reportedly split. A source told People “the decision was amicable and they remain friends.” They’ve reportedly been broken up for months. The 48-year-old entertainer and 32-year-old singer/actress first went public with their romance in 2012 but it is rumored that they started dating long before they went public. They kept their relationship very private. “Cassie is going to focus on her music and acting career,” a source added. They made their last official appearance together at the 2018 Met Gala. No official statement has been made at this time. Cassie makes her way through the red carpet at the 2009 MTV Video Music Awards held at the Radio City Music Hall in New York City on Sunday (September 13). 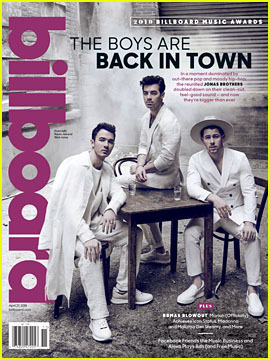 The 23-year-old singer and model is working on her new album Electro Love expected to be released next year. 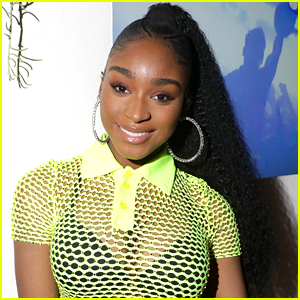 Currently she has a single out called ‘Let’s Get Crazy’ featuring R&B singer Akon. The 2009 Video Music Awards will air live at 9PM ET/PT on MTV. White-hot singer Cassie (in Pencey) strikes a few poses at the launch of Madison Square Garden’s new “NYC Sound Tracks” series at Metrazur Restaurant in New York City on Tuesday. Cassie‘s second album is due out in September, with producers Kanye West and Pharrell. Her Official Girl video release with Lil Wayne is scheduled to drop next month. 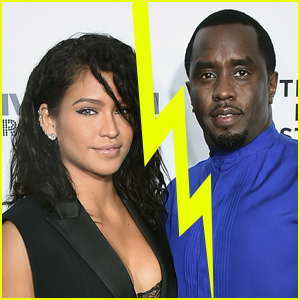 On the personal end, Diddy and Cassie were reportedly trying to avoid be photographed together at the Marquee yesterday. Apparently the pair got into the same car despite slipping out at different times. WHAT DO YOU THINK about Diddy kickin’ it with Cassie — YAY or NAY?